Finishing the month of December is like coming to the end of a marathon. This entire month has being laced with evening parties and daytime celebrations for both work events and social gatherings. And we have only just hit the half way point, so the best is yet to come! With Christmas around the corner and New Year’s Eve the following week – there is still plenty of events to get prepped for. If you have being rocking a killer blow wave this season and want to mix it up a bit more, we suggest adding a bad-girl braid to your look. 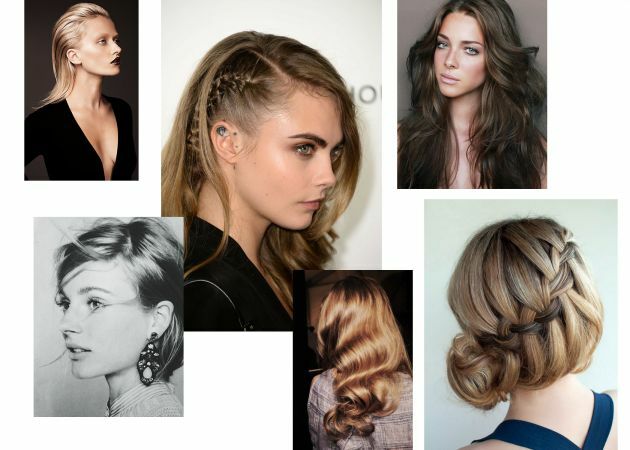 Our favourite look is the one sided braid layered within a beautiful blowout, as seen on Cara Delevingne. Keep your hosts guessing this season and spice up your look with party-stopping curls and beautiful summery braids. Pushed for time? Book in to see one of our stylists for a Servilles Express style. Click here to book!